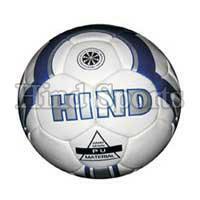 Our company is amidst leading Football Manufacturers, Exporters, and Suppliers in India. The Footballs that we offer are manufactured using quality raw material procured from the reliable vendors of the market. We follow strict quality parameters while making the Footballs. 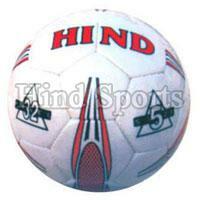 The Footballs provided by us are made with different material and are available with us in different stylish designs and vibrant colors. We pay extra attention to the designing of Bladder, as it gives the Football more durable life.